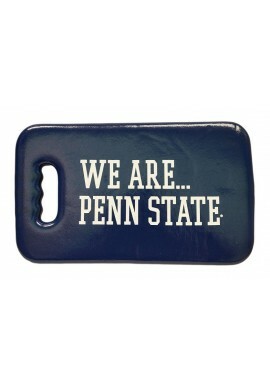 Penn State Tailgate and Party Supplies - Starting at $1.99! Penn State Tailgate and Party Supplies There are 68 products. 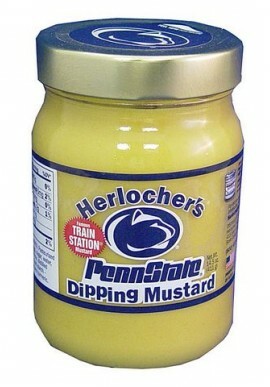 The perfect Penn State Nittany Lion tailgate starts here. 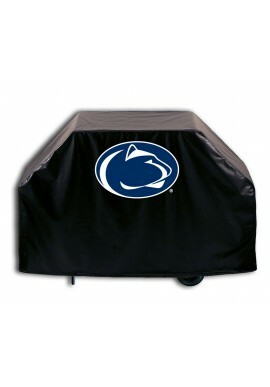 We carry Penn State Tailgate and Party Supplies and everything you need for a world class Penn State tailgate, from grilling tools and serving dishes to PSU flags and chairs. 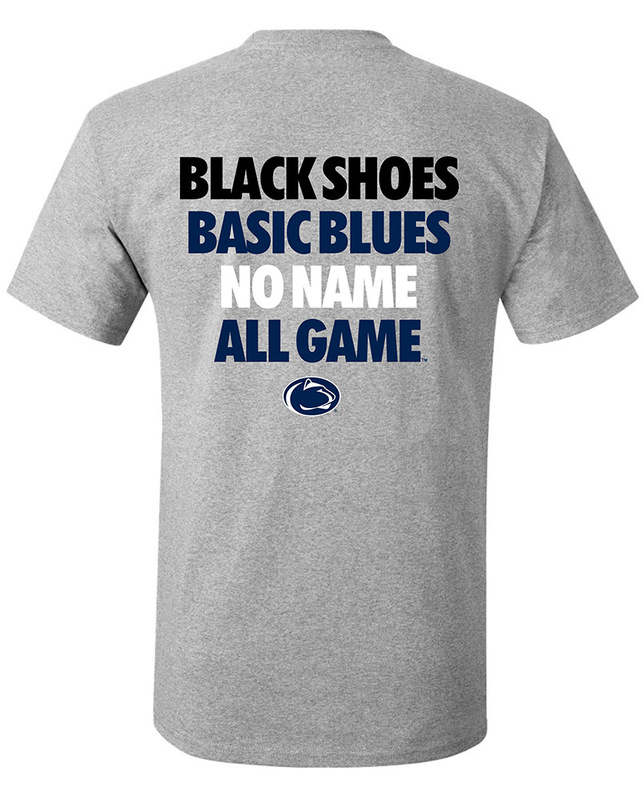 PSU game day celebrations are not complete without tailgating games like football or Baggo. Keep your beverages cold with lion koozies or coolers. 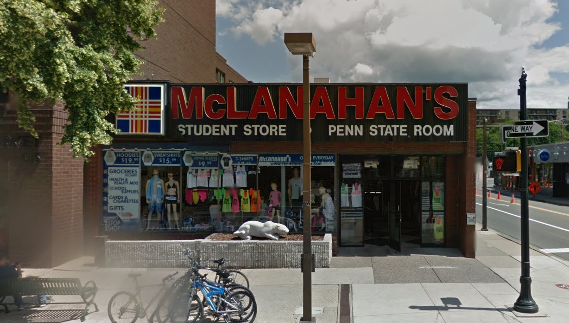 Stop by our downtown State College, Pa store for last minute tailgating items on your way to Beaver Stadium! 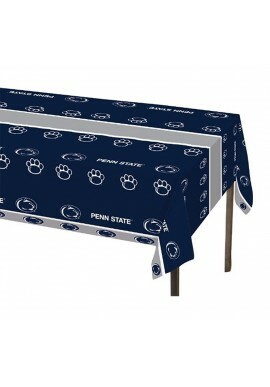 Shop for Penn State Tailgate and Party Supplies online or in our downtown State College, PA store.